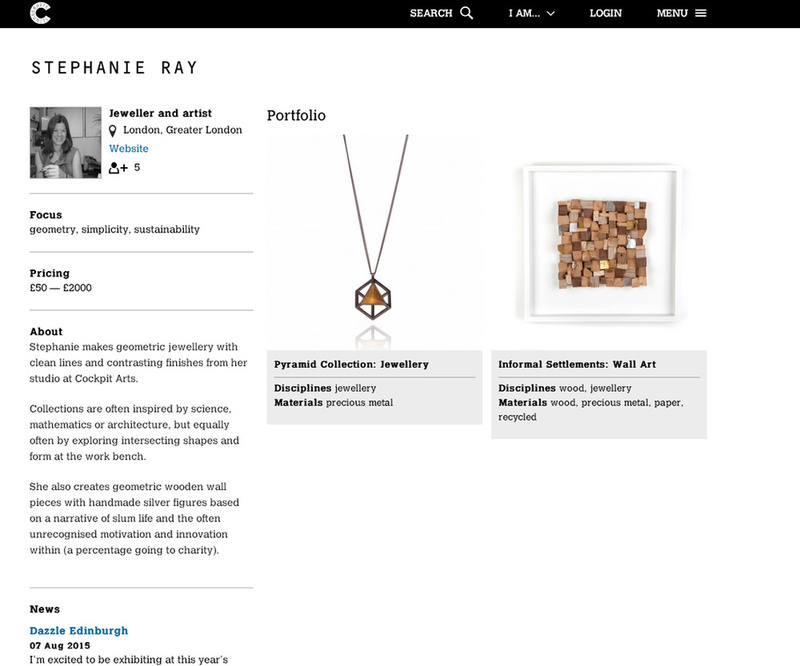 I'm delighted to have been selected for inclusion in the Crafts Council's new designer directory. This is a great new resource where you'll be able to find all sorts of skilled craftsmen working in a wide variety of disciplines. You can 'like' your favourites, see what they're doing and if you're in the market for a commission or something new from their ranges you can contact them directly. 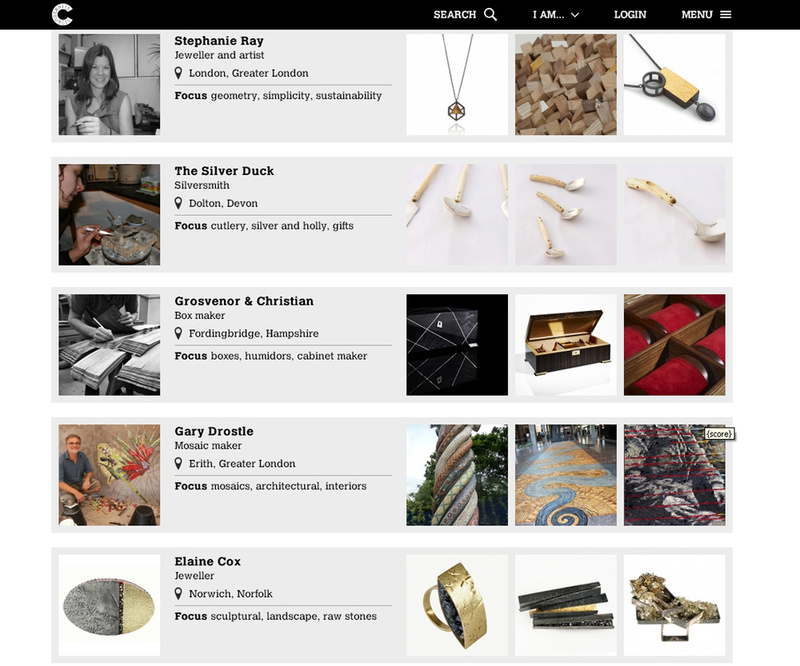 You'll be able to buy directly from over 100 designer-makers showing their work in their native studio setting. Come and tell us what you think of our new pieces and see what offers we've got on samples and previous collections. I'm moved (not very far!) to studio W4, just next door to where I was last year. Come and say hi! The spring open studios are a little earlier than usual this year to coincide with the very first London Craft Week 6-10 May.